BlackHawk Premium Pet Care is apparently named for a German Shepherd Dog named Black Hawk, who was the first German Shepherd Grand Champion in Australia. The breeder created the original recipe, which is the foundation for the brand. The brand boasts real meat and vegetables as its ingredients with no fillers or artificial additives. 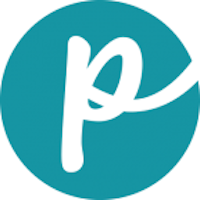 The company was listed as being sold to EBOS in 2014, but the company’s website lists it as being part of the Masterpet family. Brand line includes: For dogs: Lamb & Rice, Fish & Potato, Chicken & Rice. For cats: Grain Free Chicken, Seafood & Rice, Chicken & Rice. 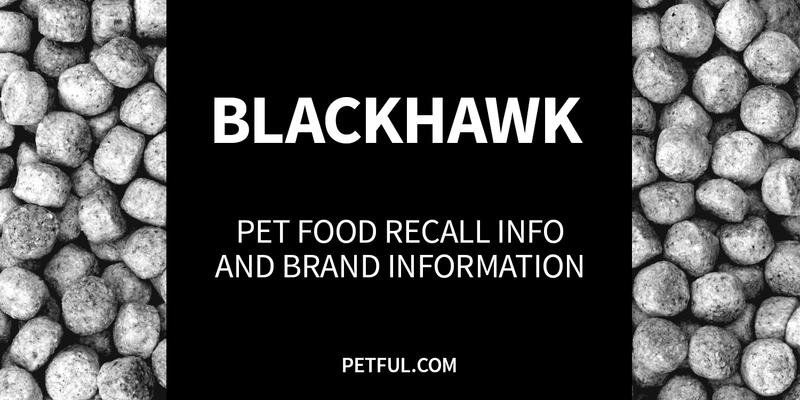 Company: BlackHawk Premium Pet Care Pty Ltd.
Has BlackHawk Pet Food Ever Been Recalled? Yes, though the company didn’t exactly call it a “recall.” In November 2018, this Australia-based company ceased production of its BlackHawk Grain-Free Salmon dog food following consumer complaints that the food may be making pets sick. 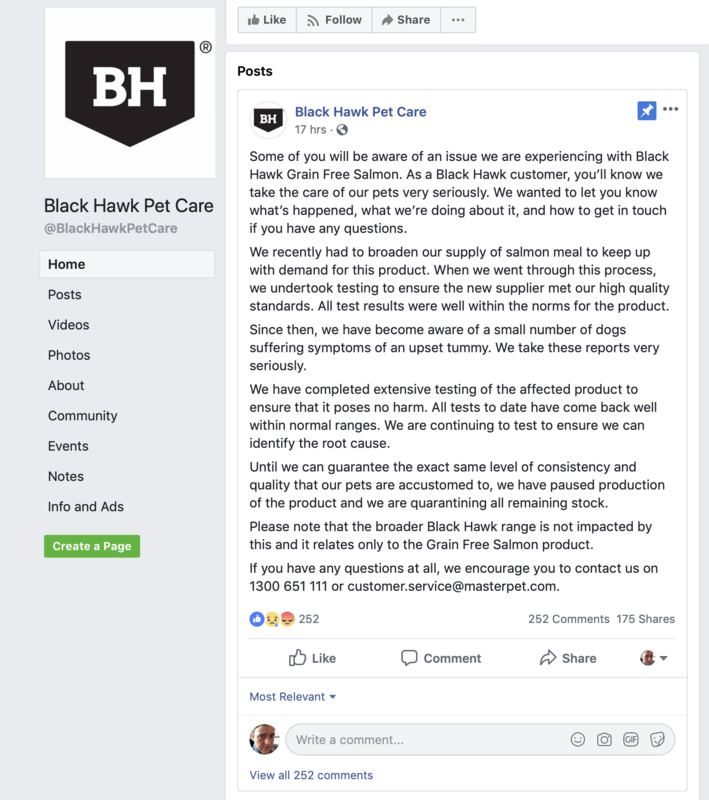 “Until we can guarantee the exact same level of consistency and quality that our pets are accustomed to, we have paused production of the product, and we are quarantining all remaining stock,” said BlackHawk on its Facebook page (emphasis ours). This recall seems to have been for Australia only. The company also pointed out that no other BlackHawk products except the Grain-Free Salmon were involved. Have You Had a Problem With BlackHawk?